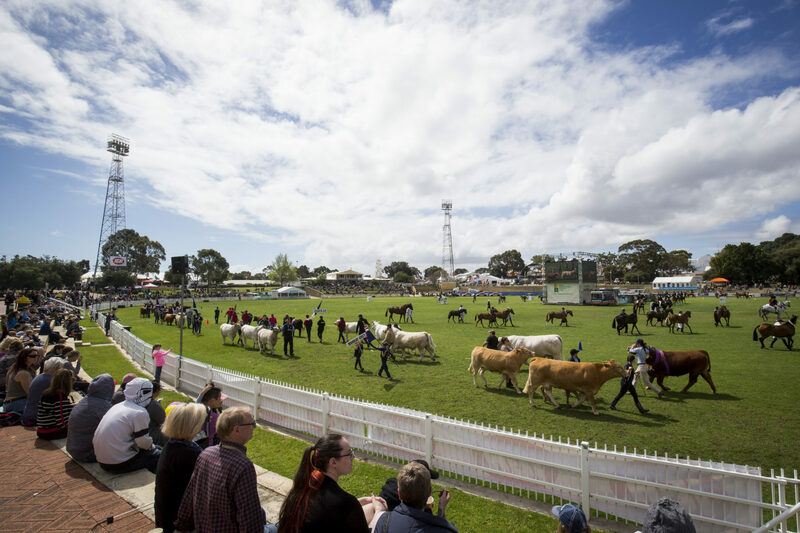 Charity organisers are celebrating the opening of a new ‘Men’s Shed’ at the Claremont Showground after a lengthy search for a suitable venue was ended through a partnership with the Royal Agricultural Society of WA. The initiative will provide a space for men to pursue meaningful interests and hobbies – such as craft work, DIY and cooking. The activities are designed to encourage camaraderie and friendships to develop whilst supporting members with regular sessions from qualified professionals in tackling depression and older men’s health issues. Men’s shed’s across Australia have been credited with reducing social isolation – particularly in older men. The opportunity to establish a Men’s Shed in the Western Suburbs has long been an ambition for the area’s rotary clubs who had struggled to identify a suitable site. 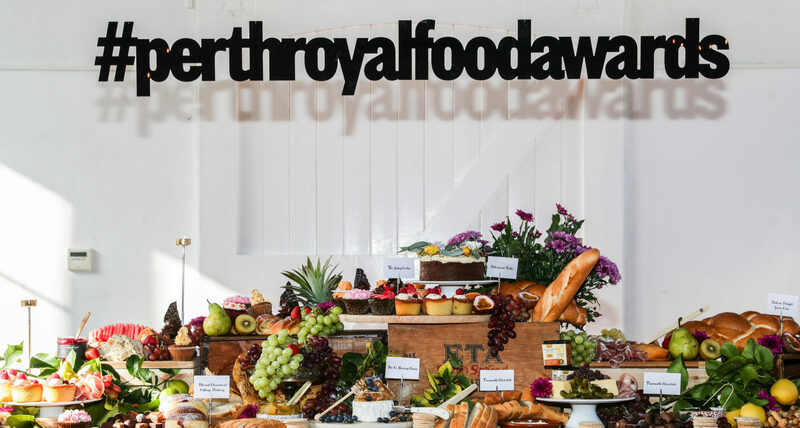 However, following a meeting between organisers and the Royal Agricultural Society of WA (RASWA) – who own and operate the Showground – a plan quickly fell into place. “As it happened, RASWA President, Paul Carter, already had his own goal of putting a men’s shed organization on the showground”, said Trevor Gorey, who represents the Rotary Club of Dalkeith on the Shed Planning Committee. 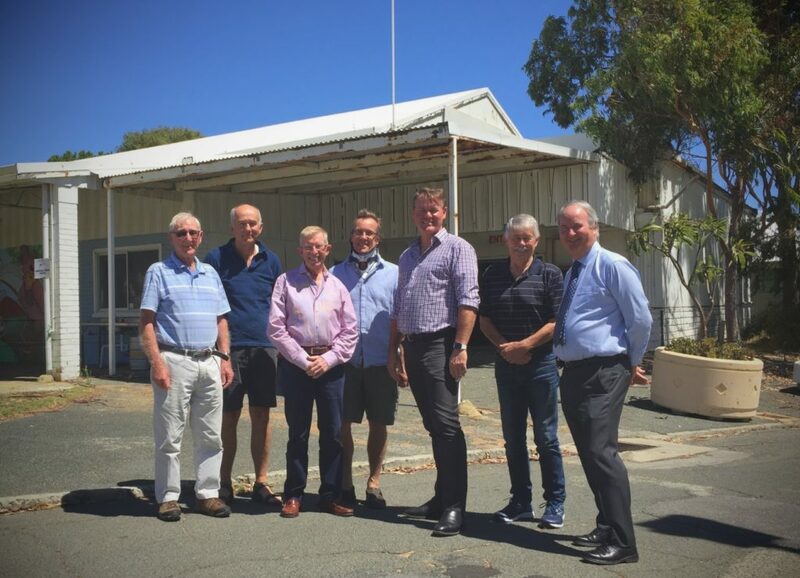 It is expected that the ‘Showgrounds Community Men’s Shed’ will sign a 20-year agreement with RASWA for a nominal annual lease. 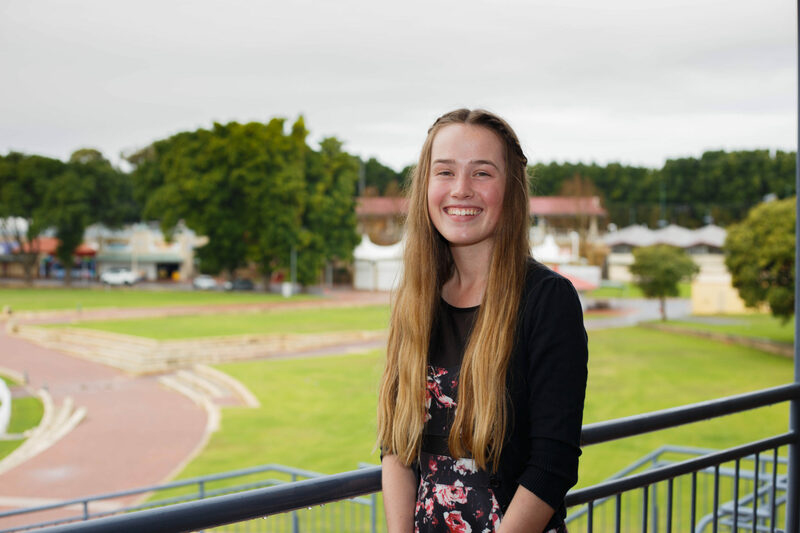 This will follow a planned $475,000 refurbishment to make the existing site suitable for the expected 140 men from across Nedlands, Dalkeith and Claremont who have expressed interest in becoming ‘sheddies’. There are also plans for members to provide affordable repair and maintenance services for nearby households, with classes in crafts and woodworking to be offered to residents. Peter Cooper, CEO of the Royal Agricultural Society of WA, said: “We’re delighted to be able to bring a men’s shed to Claremont Showground and provide a home for a much-needed resource for men in the Western Suburbs and beyond.